Below we have the available courses offered in Elizade University and also all you need to know about the the institution. This is to inform all interested applicants that the ELIZADE University is a private university situated in Ilara-Mokin, Ondo State, Nigeria. The University aims to be an institution with the best traditions in the production of self-reliant, ethics-conscious, globally competitive graduates imbued with requisite skills, competencies and ability to be key players in the nation’s quest for socio-economic and technological development. 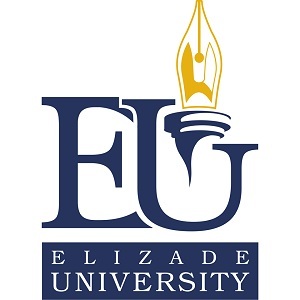 Available Courses In Elizade University.